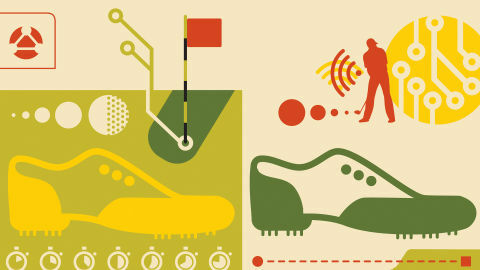 Playing better golf isn’t about hitting 300-yard drives—it’s about mitigating disaster. 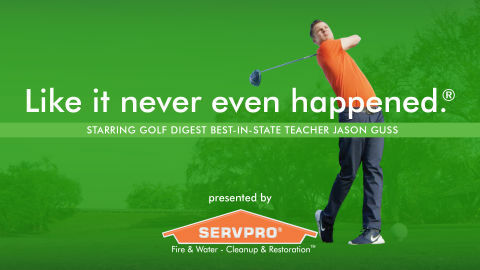 In this series, Golf Digest Best-in-State Teacher Jason Guss shows us how to escape some of golf's roughest situations and get your ball back in play, Like it never even happened.® Presented by SERVPRO®. Golf, like life, is not just about hitting great shots, but also about managing risk on the course, planning wisely and putting yourself in situations that will allow you to execute with confidence. 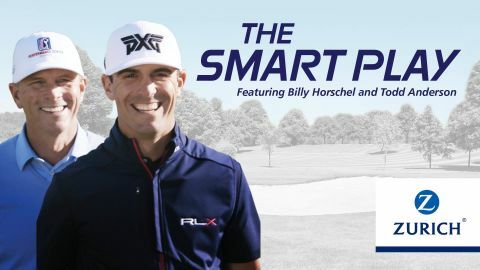 Here, four-time PGA TOUR winner Billy Horschel shares his smart-play insights. Presented by Zurich. 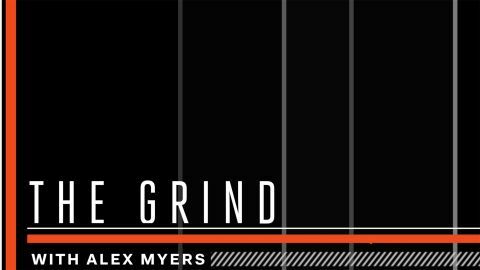 Alex Myers looks back at the week in golf to review the highs and lows, and everything in between. 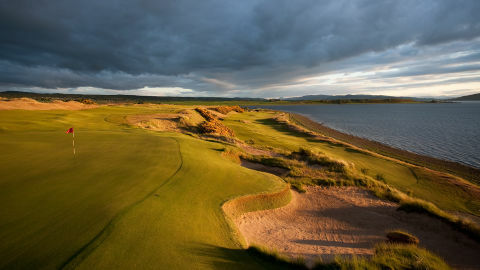 Golf Digest's ranking of America's 100 Greatest Courses is the game's most sought-after recognition. 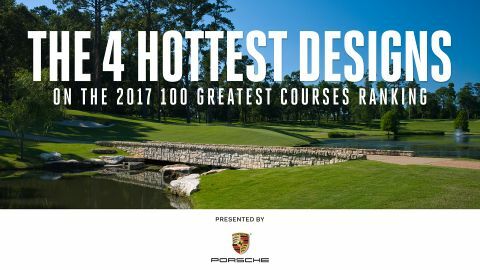 In collaboration with Porsche, we bring you a video series that highlights the four courses that have mixed time-honored design with innovative thinking to gain the most momentum on the 2017 list. 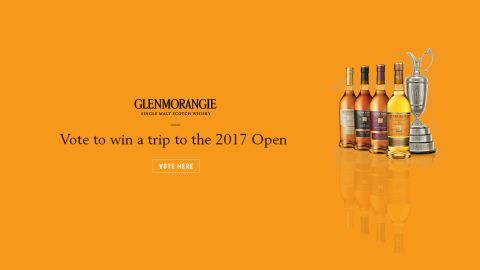 From the whimsical (cigars and salty snacks) to the downright life-saving (sunscreen and insect repellent), we're proud to reveal the Golf Digest Editors' Choice awards. Join Detroit Tigers pitcher Justin Verlander and his supermodel/actress fiancée Kate Upton on an unforgettable road trip along the California coast. The couple explores one of the world's most beautiful stretches of road in a dream car, the All New 2017 BMW M760i xDrive. 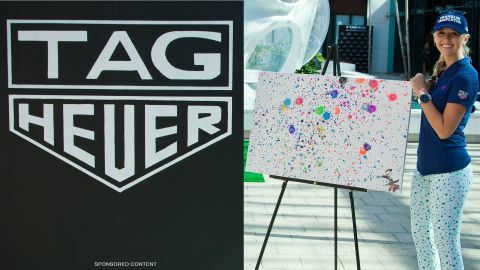 Presented by BMW. PGA Tour superstar, Bubba Watson, decided to turn the tables on GOLF DIGEST and write his own interview. 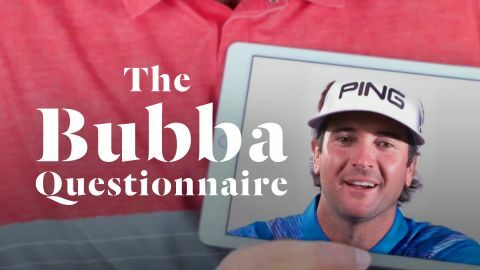 We shot it, put Bubba on an iPad and gave it to pros and celebs to answer. The answers will surprise you and so will his questions. It’s the Bubba Questionnaire! 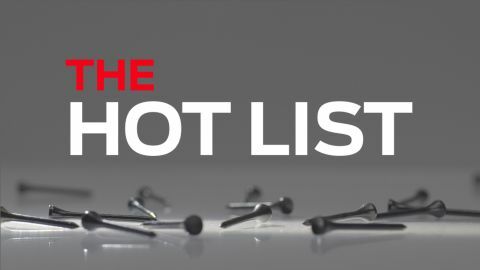 Featuring reviews of everything from drivers to putters, the Hot List answers the question every golfer asks: What clubs should I play? 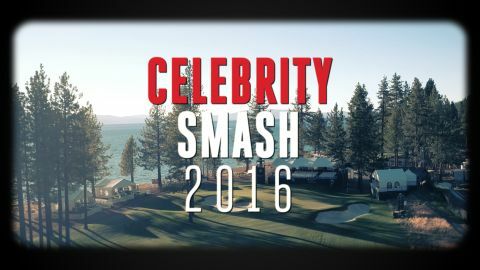 Celebrities attempt to smash the glass target in as few shots as possible at the Lake Tahoe Celebrity Pro Am. 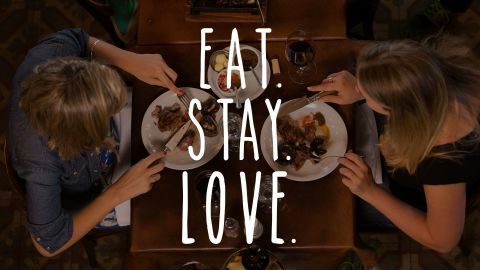 Travel like a local and dine like a regular. Explore the world as only an insider can. 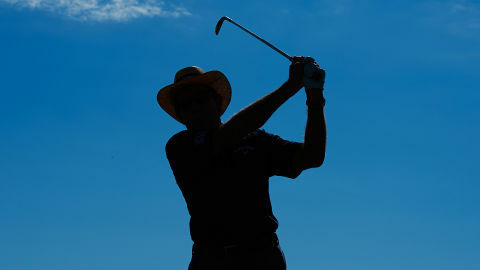 Instructional how-tos, tips, and more to help you master your swing. 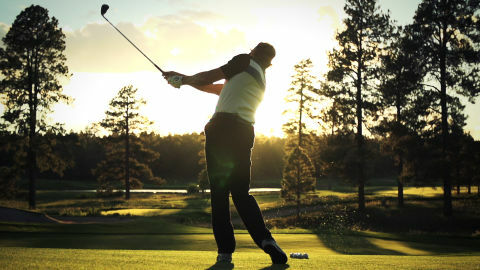 Everything you need to know about getting started in golf. 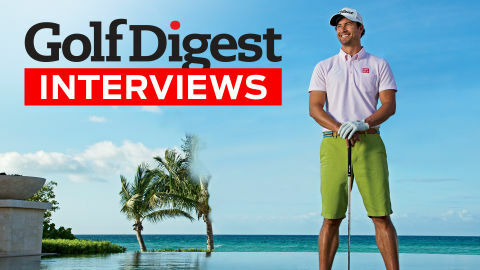 Sit down with Hank Haney, Adam Scott, and more to see what some of golf's biggest names had to say to Golf Digest. 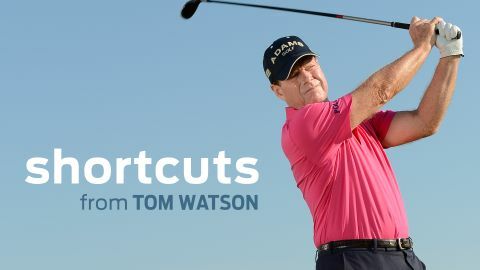 Hall-of-Famer Tom Watson offers easy tips and seasoned advice to help you shave strokes off your score. Sean Toulon is not your typical entrepreneur. 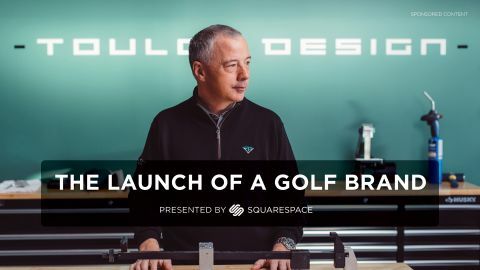 Over his last three decades as a top golf-industry executive, he helped launch some of the most successful club models in the game, and could have sailed off into the sunset after retiring. Instead, he's starting over again. Presented by Squarespace. 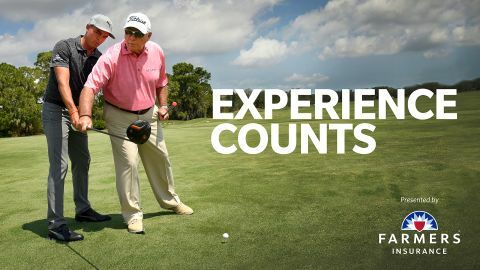 Pro golfers and instructors demonstrate quick and easy tips to improve your game. 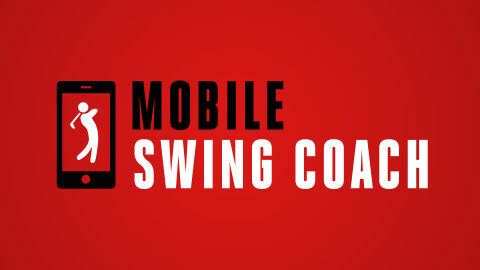 Use Mobile Swing Coach when you're out on the course, at home, on the range, and on the go. 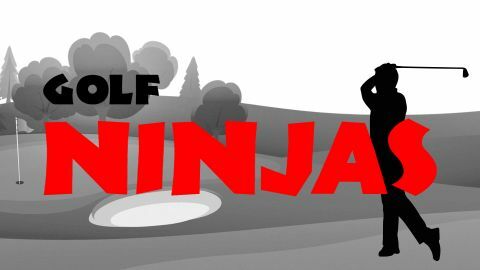 From Bubba Watson knocking a drone out of the sky to long drive champion Jeff Flagg destroying a TIE Fighter in slow motion, they're not just golf pros, they're Golf Ninjas. 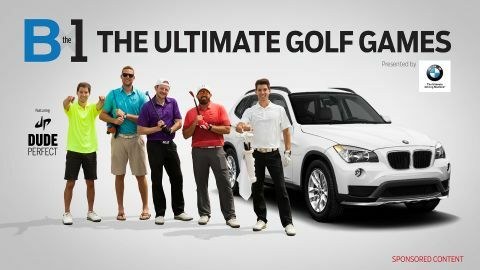 Come along for the ride with the incomparable Dude Perfect as they break down the most exciting games golfers play with their friends when out for casual rounds. 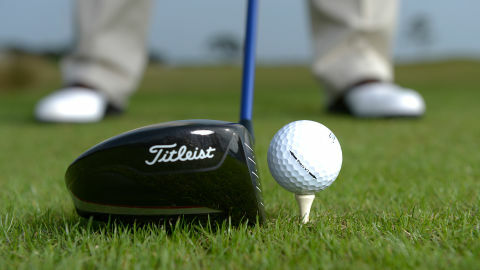 Each game tests your skill and strategy while increasing your overall enjoyment on the course. Who does Rickie Fowler turn to when he needs to fix the gaps in his game? The No. 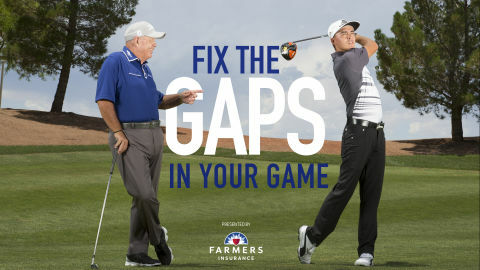 1 teacher in the game, Butch Harmon, naturally – and now Butch and Rickie can help you, too. 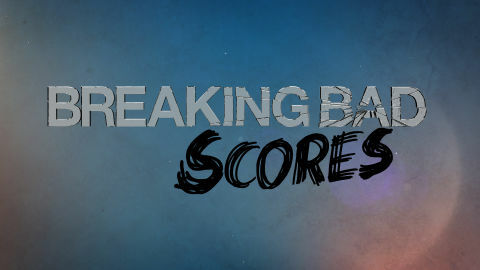 In this new video series watch the magic between this dynamic duo as they reveal their secrets to lowering your scores. 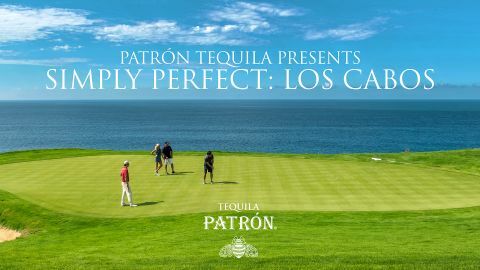 Head across the pond to see incredible shots from trick-shot masters Geoff Swain and Kevin Carpenter. 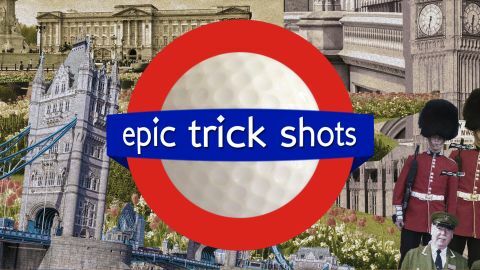 Watch as the two turn London into their ultimate trick shots playground. 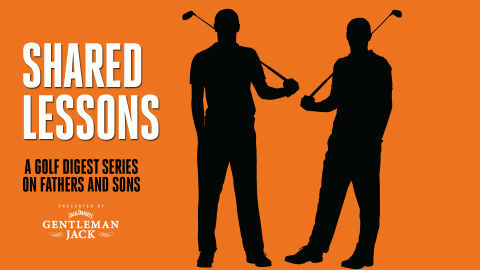 Watch PGA Tour legends such as Jack Nicklaus, Davis Love III, Nick Price, Dave Stockton and Hale Irwin, along with their sons, talking about the important role golf has played in their family relationships. 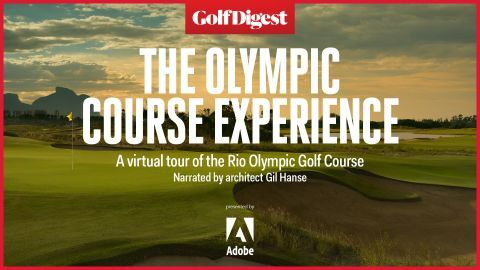 The newly designed Olympic Golf Course in Rio de Janeiro will host golf's return to the Olympic Games for the first time since 1904. 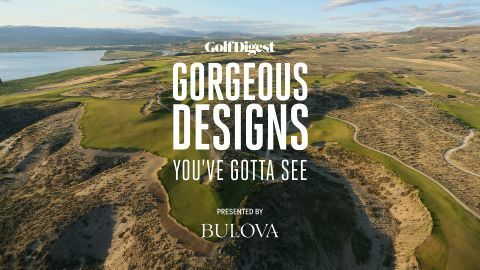 Golf Digest offers detailed looks at each of the 18 holes, hosted by architect Gil Hanse. 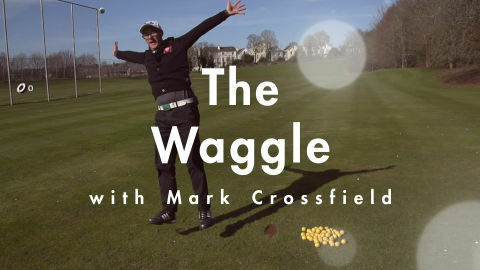 PGA instructor and @AskGolfGuru Mark Crossfield takes a weekly look at all things fun and all things golf. 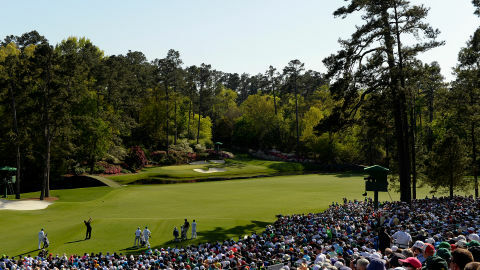 From Masters predictions to Tiger’s latest goings and comings, our friend across the pond gives a lowdown on what’s happening in golf—now. 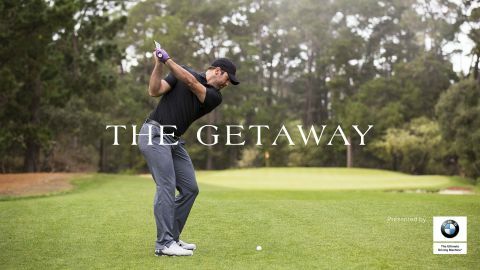 Singer-songwriter Kelley James, Rickie Fowler and a few of their buddies from the world of action sports provide a peek into the reasons why their passion for golf has become the perfect escape that brings all of them together. It's not easy being a PGA Tour player—and member of the parody boy band Golf Boys. 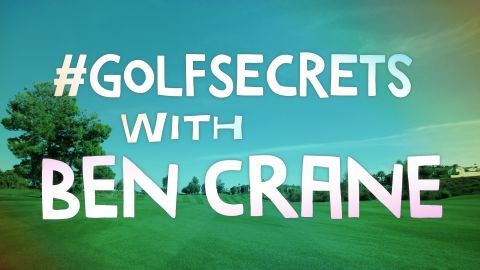 Ben Crane shares his secrets for doing it all, while answering your golf questions with a healthy dose of honesty and humor. 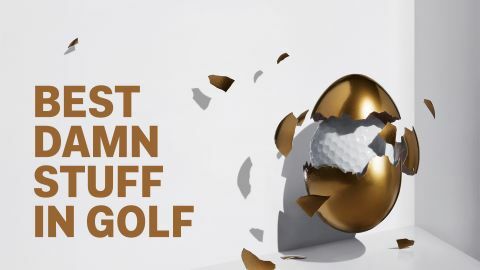 What would you do if somebody snapped your brand-new golf clubs in half? 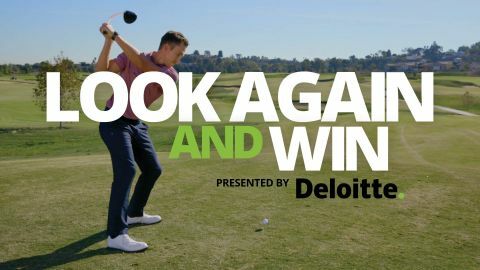 See how unsuspecting celebrities and real people react in this new hidden camera series where they’re the targets of hilarious pranks on the golf course. Watch your back—you just might get shanked next! 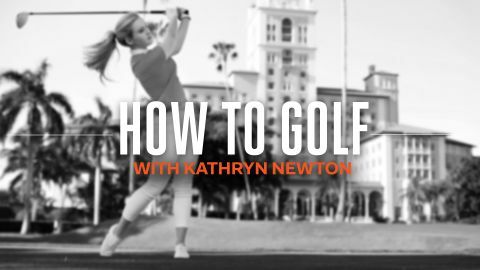 Go behind the scenes of photo shoots featuring cover stars Kate Upton and Arnold Palmer, Rickie Fowler, and more. 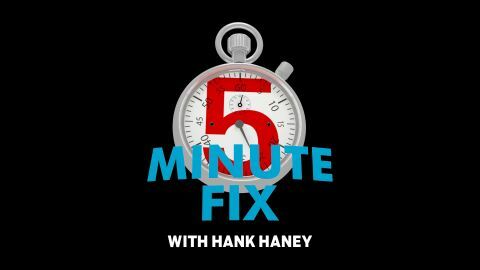 Hank Haney can fix your golf swing in five minutes. Don’t believe it? 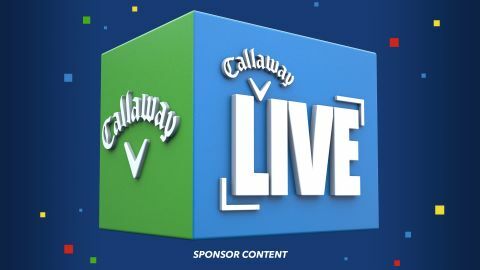 Just ask NBA star Stephen Curry, NASCAR driver Michael Waltrip, and “The Office” star Brian Baumgartner. Watch as Tiger Woods’ former coach helps celebrities fix their mistakes out on the course. 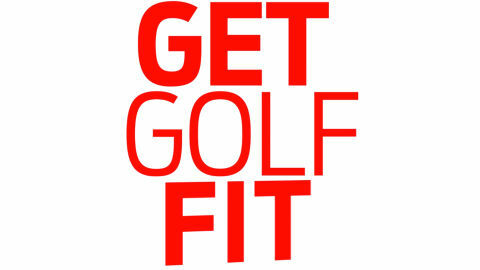 Golf Digest Fitness Editor Ron Kaspriske helps golfers identify weaknesses in their games, and how they could help address them in the gym. Get out of your rut and lower your scores with this how-to series featuring leading instructor Jason Guss. 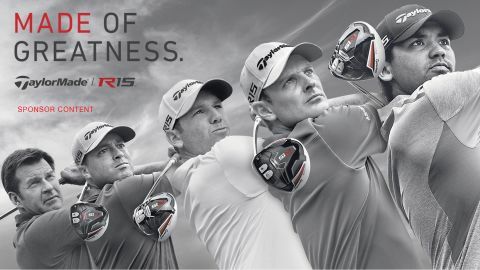 Learn practice tips and drills for all skill levels on your way to breaking 100, 90, or 80. Instructor Jason Birnbaum hits the course to conquer his biggest fears (and yours). 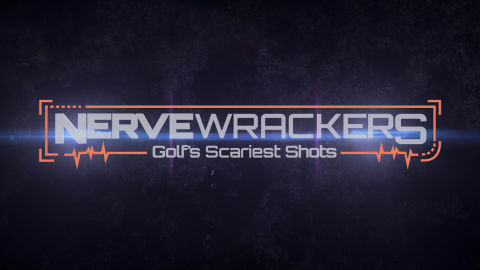 Find out how to overcome the shots that intimidate golfers most. 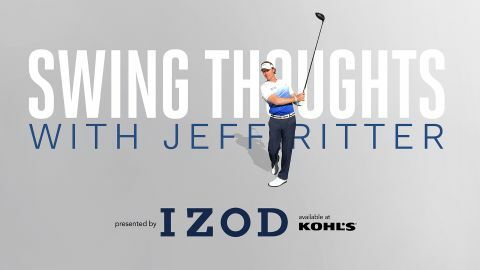 Golf instructor Jeff Ritter provides a comprehensive program to help you improve on and off the golf course. 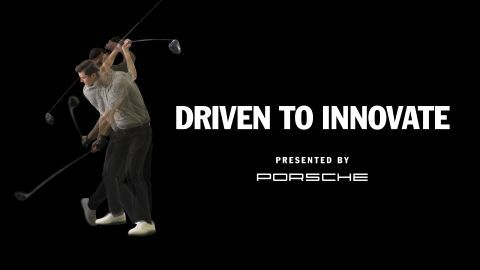 From Sam Snead to Jack Nicklaus, take a look at signature swings by the game's legendary players. It's all about the fundamentals. 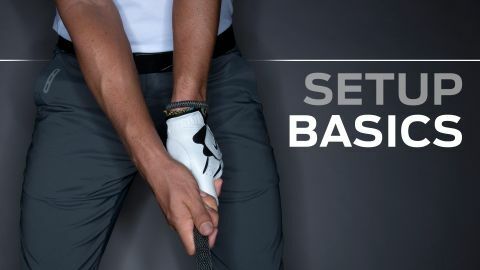 Learn proper grip and body alignment to ensure a smooth swing. 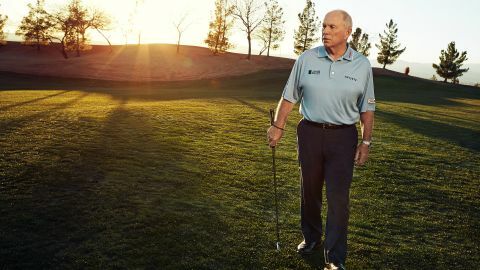 Take a lesson with iconic instructor and industry royalty Butch Harmon. 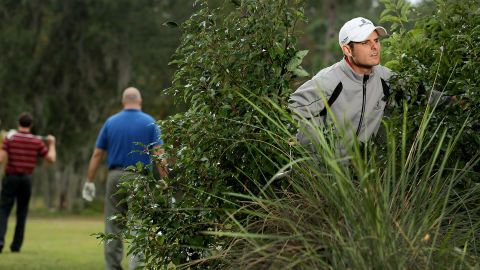 An average day on the course can range from wacky to insane—The Fringe captures the moments every golfer can relate to. 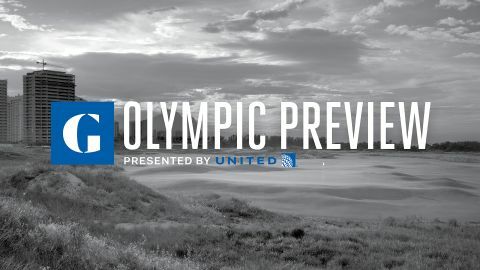 Get an inside look at the world of golf with our exclusive behind-the-scenes access. 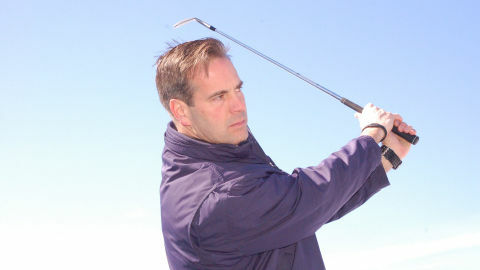 PGA pro and top instructor Brian Crowell offers smart solutions to step up your game. 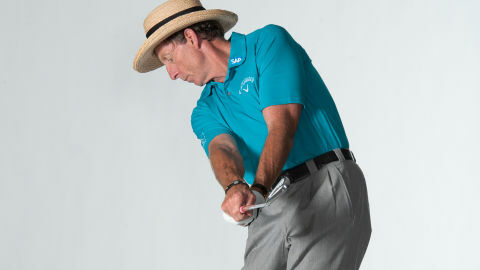 Instructional how-to's, tips, and more to help you master putting. Stack & Tilt highlights key components and instructional demonstrations you need to know—now. 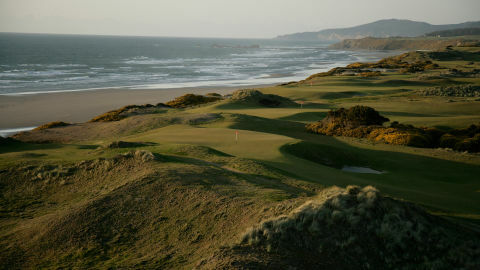 Bandon's five extraordinary courses—four of which are ranked on America's 100 Greatest Courses—present unique challenges for even expert golfers. 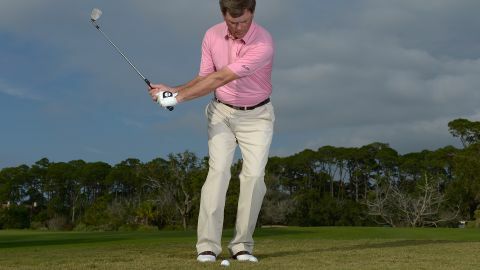 Grant Rogers, Director of Instruction at Bandon Dunes, offers advice on how to handle some of the difficult shots. You might not recognize them from the tour, but you certainly know them by their day jobs. 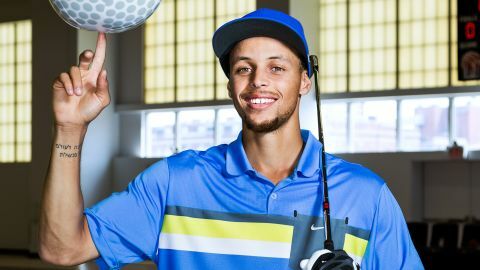 Golf fans like Emeril Lagasse and Stephen Curry share their passion for the game—and their passion for giving back. From veteran coaches to instructors on the rise, these Golf Digest teachers are the best of the best. They didn't all break 100, but they all met the challenge. Watch the 2009 Golf Digest U.S. Open Challenge with Michael Jordan, Justin Timberlake, Ben Roethlisberger, and more as they try to break 100 at Bethpage Black. Train your body and improve your game with stretches and exercises from the experts. Contributing Editor David Owen gives the lowdown on the gadgets, equipment, and products he's digging right now. 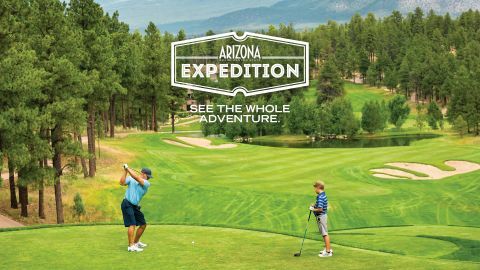 Hit the road with Golf Digest for globetrotting adventures and a visit to some of the best courses in the world. 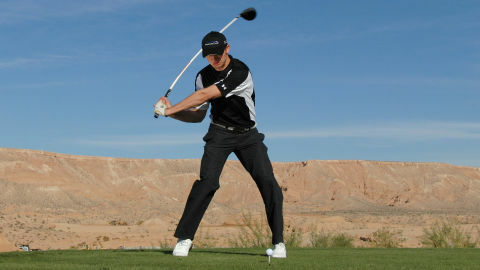 Instructional how-to's, tips, and more to help you master chipping and pitching. 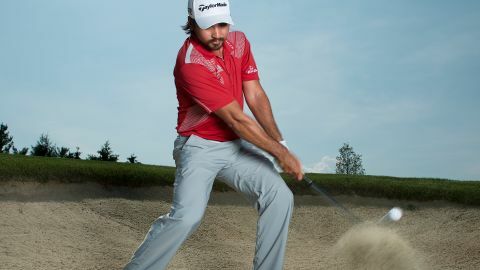 Instructional how-to's, tips, and more to help you master bunker shots. 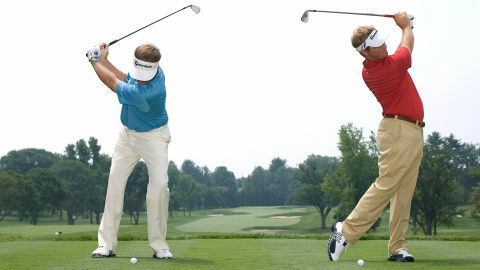 Instructional how-to's, tips, and more to help you master approach shots.